Photo Recovery - Recover lost images and deleted pictures from corrupted memory cards. Digital Photo Recovery.Recover Picture,Image,CRW, CR2, RAW, TIFF, TIF, NEF, PEF, X3F,JPEG, JPG, BMP, GIF, TIF, PNG. Fix damaged partitions and recover corrupted data with HDD Recovery Pro. Restore deleted files and documents, heal NTFS and FAT file systems and restore formatted disks quickly and professionally. The free version of D-Photo Recovery displays full previews of all recoverable pictures, making you certain that what you see is what you get. Digital memory cards are more reliable than film, but it is still possible to lose many shots die to a camera failure or accidental formatting of a memory card. Don't shoot anything with that card! D-Photo Recovery can recover the original photographs, but only if you don't fill it up with freshly taken pictures! Formatted a digital memory card by an accident? Got the card corrupted because of a camera failure? No big deal: D-Photo Recovery will scan your card and recover images from it in a matter of minutes! Deleted an important shot accidentally or have been forced to erase one? Put that card away till you have a chance to scan it with D-Photo Recovery The photo recovery tool will scan the card and undelete the shots with no sweat. Don't have a card reader handy? 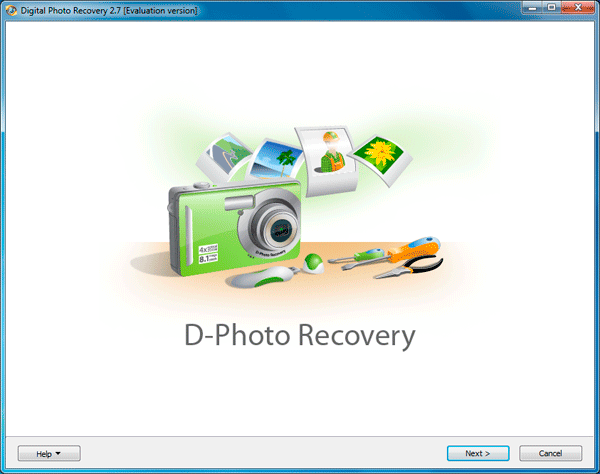 D-Photo Recovery supports digital picture recovery directly from the camera! Just connect the camera to a PC with a USB cord, and D-Photo Recovery will apply the same powerful recovery methods to the in-camera memory or storage card. 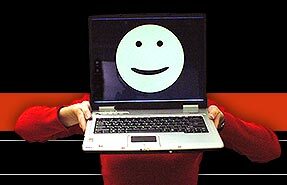 Generic data recovery tools don't help much if you need to recover a picture or two from the hard drive. Scanning the disk for all deleted files can take hours and may be plain unreasonable if a single picture is all you need to recover. If you have a bunch to restore, you can easily get lost in the hundreds of files you'll see after the scan. D-Photo Recovery scans your disk much faster, looking for digital pictures exclusively. Matching the contents of the disk against characteristic signatures of digital images in various formats, D-Photo Recovery is able to locate pictures that would be lost forever should you have chosen a different recovery tool. D-Photo Recovery supports many popular image formats, including JPEG, JPG, BMP, GIF, TIF, PNG, TGA, and EML. RAW files such as CRW, CR2, RAW, TIFF, NEF, PEF, and X3F are also supported. D-Photo Recovery supports Microsoft® Windows® 95, 98, ME, NT, 2000, XP, and 2003 Server, and recovers images from hard disks and memory cards formatted with FAT, FAT32, NTFS, and NTFS5.